For additional information about the Public Notices listed below, please contact the Talbot County Manager's Office at (410) 770-8010. 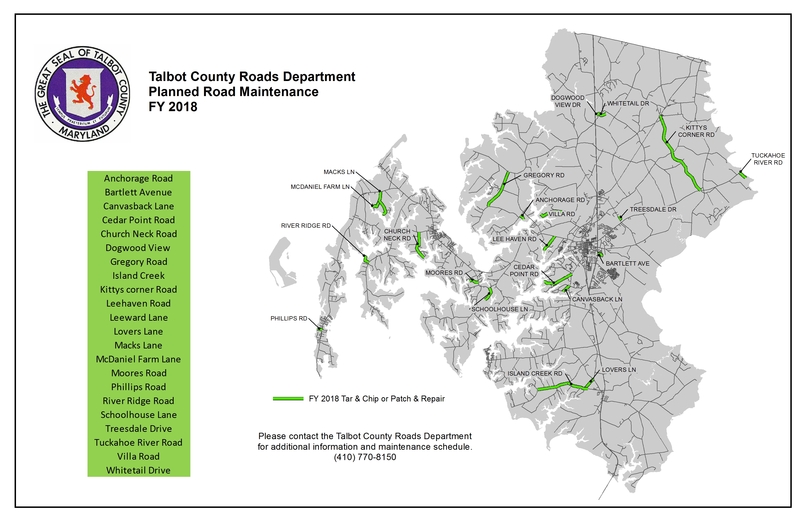 The Talbot County Council has established an outside agency grant fund to provide organizations operating within Talbot County with funding for one-time projects or events that for various reasons were not budgeted or anticipated. The objective of the allocation is to remedy or address current financial issues or situations within those organizations requiring a prompt response and resolution. 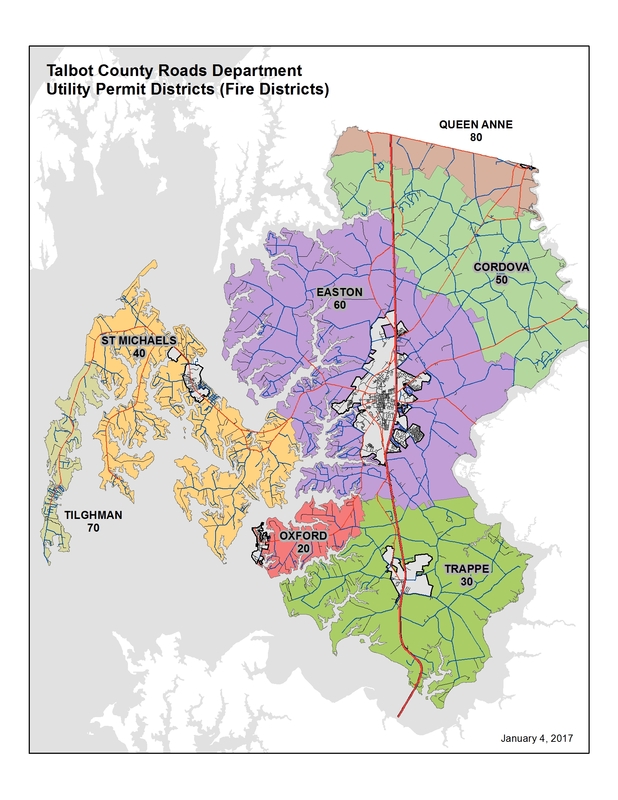 The fund is designed to assist organizations with projects or events that benefit the Talbot County community through cultural activities, education or historic preservation. The County Council will be accepting grant applications until Monday, February 5, 2018.